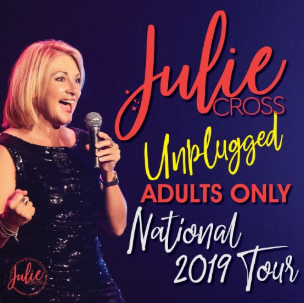 I’ll keep coming back to your shows Julie Cross!! You are so inspiring, funny as and real! I laughed so much as usual and it was a timely reminder to me to not forget to laugh when you are going through crap. Thank you so much and thank you for being you ?